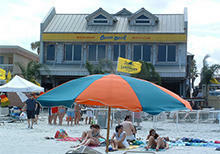 Live island music, directly on the beach. 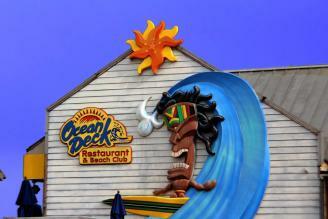 The Ocean Deck offers serious food in a relaxed atmosphere-with a beach view! 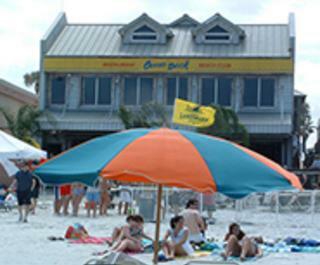 The menu ranges from the freshest seafood including Mahi Mahi, crab legs, and oysters to award winning burgers, tender Steak, slow cooked Ribs, and Wings tossed in their signature "Rasta Sauce." The Ocean Deck is the place to be.